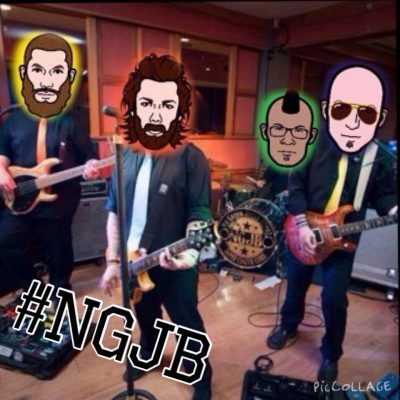 No Green JellyBeenz is a cover band with a twist! They take modern radio hits and classic favorites, and add their own spin. The result is a high-energy, genre-crossing blend of rock, pop, country, and hip-hop!